Astra 1A is based on Lockheed-Martin (GE Astro Space) spacecraft buses, a 1.0 metric ton AS-4000 series platform. Astra 1A measures 1.5 m by 1.7 m by 2.1 m with a solar panel span of 19.3 m and 2.8 kW capacity. 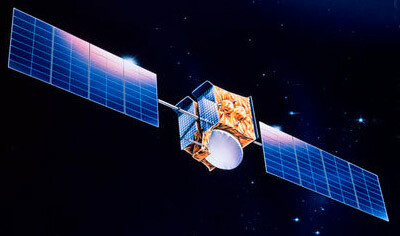 The spacecraft carries 16 active 45 W Ku-band transponders.